"We are based in Ossett, just outside Wakefield and only 2 minutes from Junction 40 of the M1. 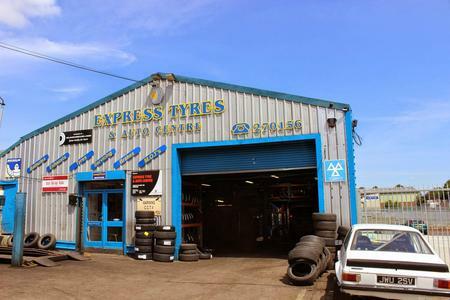 From our purpose built garage we offer a full and comprehensive range of motoring services from MOT testing, tyres, exhausts, brakes and batteries to servicing. We will beat any genuine quote."